We become 2 ! 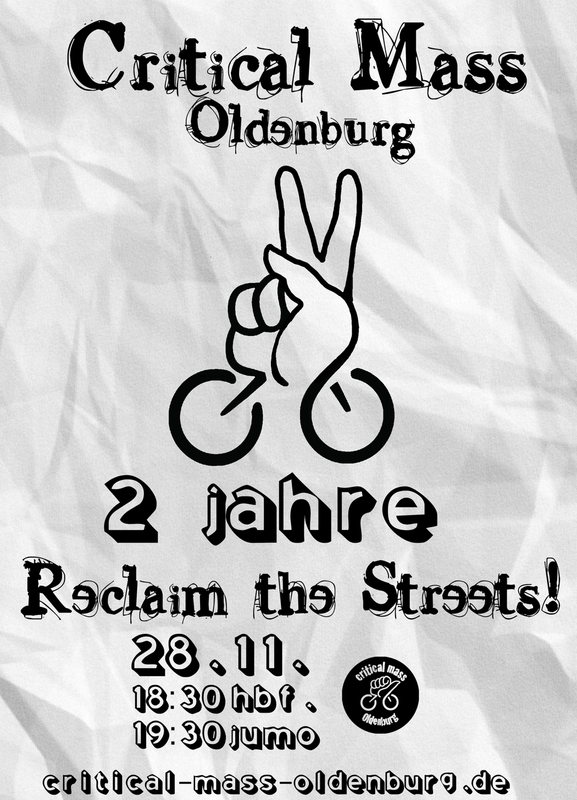 « Critical Mass Oldenburg – Reclaim the Streets! « Keepin‘ it politcally – die September-Mass!